In 2016-2017, 46.2 percentage of Brewton-Parker College students participated in collegiate sports, according to data made available by the National Center for Education Statistics (NCES). Brewton-Parker College has a total student body of 783 students, of which 58 percent are men and 42 percent are women. Of these students, 248 men and 114 women represented the school by participating in one or more of the sports with teams at the school. 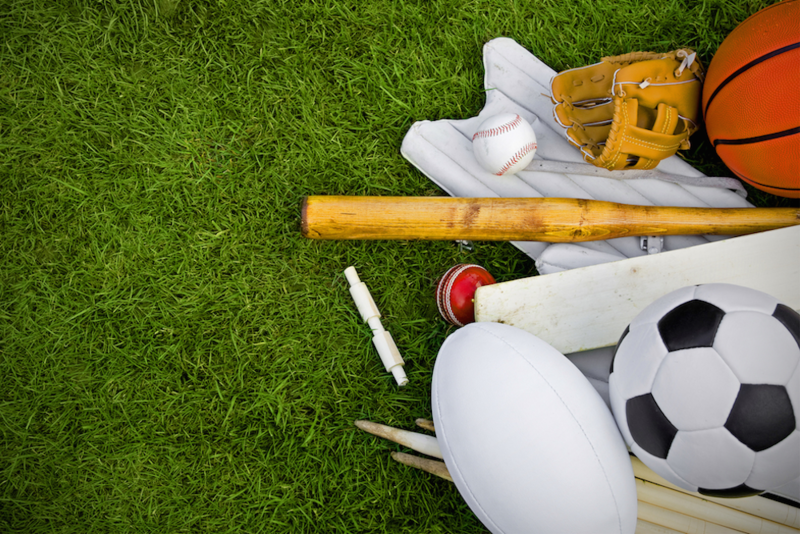 The sports at Brewton-Parker College with the most participants are basketball (80), wrestling (59) and baseball (56). Want to get notified whenever we write about Brewton-Parker College ? Sign-up Next time we write about Brewton-Parker College, we'll email you a link to the story. You may edit your settings or unsubscribe at any time.